13 min. and 26 sec. PODCAST| Francesca Raffi interviews Olga Soler-Vilageliu, Associate Professor at Universitat Autònoma de Barcelona. Olga Soler-Vilageliu is Associate professor at UAB, where she teaches psycholinguistics and cognitive processing to undergraduates in Psychology and Speech Therapy. 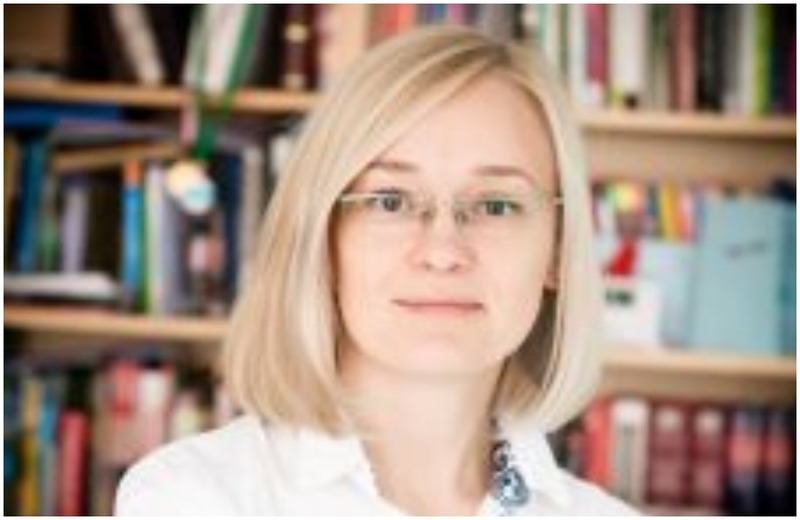 With a background on language processing, her research has focused on on-line measures of handwriting in preschool and school children, and she is connected to international networks working on literacy (COST IS1401). 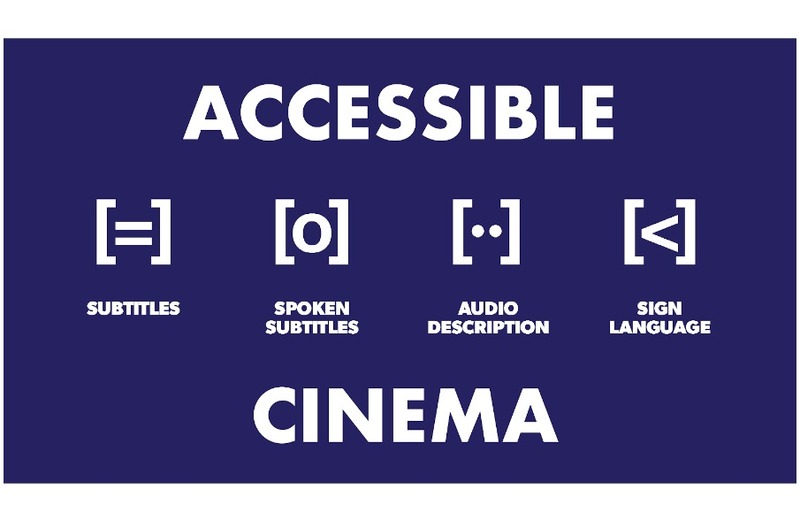 Within the Transmedia projects she is currently setting up experiments on different accessibility services: quality of perception of Sign Language on TV and emotional involvement of users of Audiodescription and AudioSubtitling. 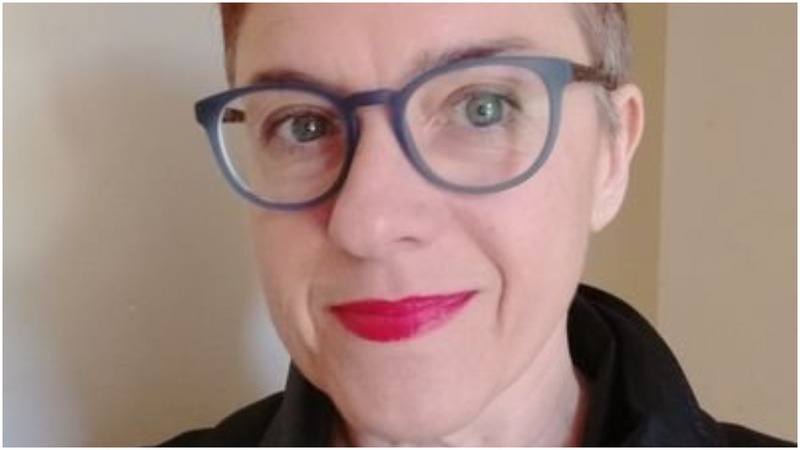 She tells us more about the NEA (New Approaches to Accessibility: hybrid modalities, immersion and technology in audio description) project that she led with Anna Matamala, Senior Lecturer at the Department of Translation and Interpreting (UAB). The project was funded by the Ministerio de Economía y Competitividad under the Excelencia scheme (reference code FFI2015-64038-P, MINECO/FEDER, UE). 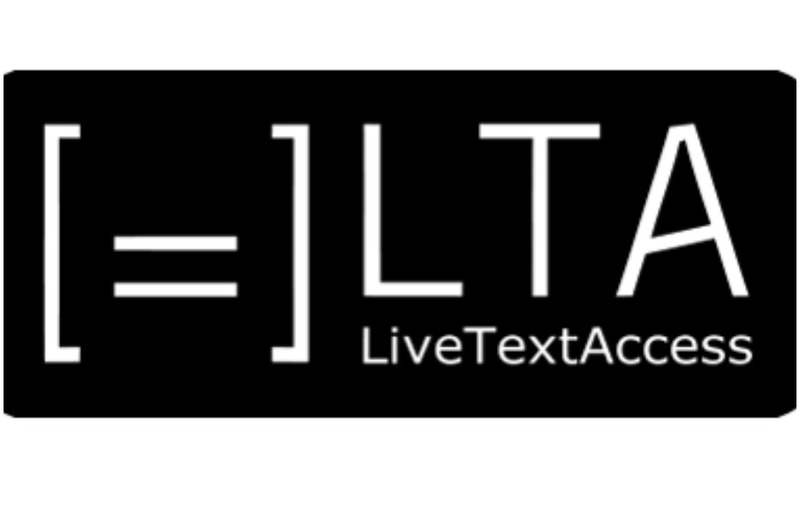 NEA ran from January 2016 until December 2018, and aimed to research audio description and audio subtitling with a special emphasis on the impact of audio features on the end-user experience. To this end, electrophysiological measures were applied in the field of accessibility. Through three main phases (a descriptive phase, followed by reception studies and knowledge transfer activities), NEA aimed to: – advance in the descriptive study of audio description, with a special interest in hybrid modalities such as audio subtitling; – research the impact of audio features in user experience, especially concerning immersion with text-to-speech audio description and clean audio implementation; – apply electrophysiological or behavioural measures in accessibility research in order to evaluate emotional activation; – assess the impact of various platforms/configurations in user interaction with access services, and – transfer research outputs to academia and society.